FOR A FASTER, BETTER WAY TO DOCUMENT YOUR PATIENT VISITS, EXAMS AND PROCEDURES: SonoSoft electronic health record software is your answer. SonoSoft is a simple “point and click” solution to eliminating dictation that won’t slow you down. Time is one of your most valued assets and is limited. For this reason, working smarter and not harder is essential. SonoSoft Saves Time! SonoSoft won’t slow you down. Just do what you do best; diagnose, prescribe and treat. Ask for a demo…You will see the difference at first glance. Discover why SonoSoft remains one of the Top Selling specialty EMRs available. 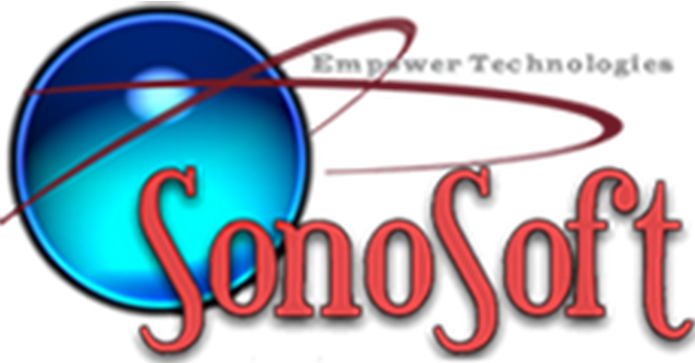 If you want to see more patients and spend less time on your notes – then SonoSoft is for you! Additionally, SonoSoft EMR Software will lower your overhead and give you more time for yourself. “Well organized, intuitive and easy to use” – This is what we hear the most from first time users. If you would like to see a system overview video on your own, click this link, then you will be taken to a YouTube video. There is audio, so make sure your sound is turned on. To request a demonstration by a “live” person, just press Request A Demo. Alternatively, you can call 941-315-9946 to speak directly with us to answer your questions and take of that for you. During the demonstration, you will be able to ask questions and see just how easy SonoSoft can work for you. To learn more about our products click Software and then scroll down to a brief description of the module of interest.